At Mountain Home Veterinary Hospital, you can be confident that your pet will receive high quality care from Dr. Wayne Lilly. He will provide a comprehensive oral health assessment and treatment plan (COHAT), tailored to your pet's specific condition. We pride ourselves on educating pet owners about dental care and disease prevention. We provide advanced veterinary dental services and oral surgery to provide our clients with a level of service that exceeds expectations. 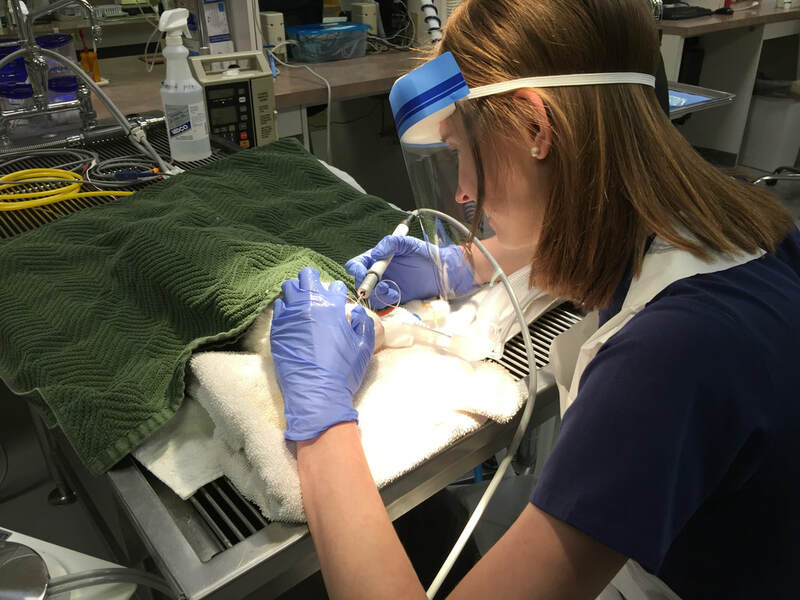 Mountain Home Veterinary Hospital offers advanced pet dental procedures for cats and dogs, periodontal care, oral surgery and difficult tooth extractions. 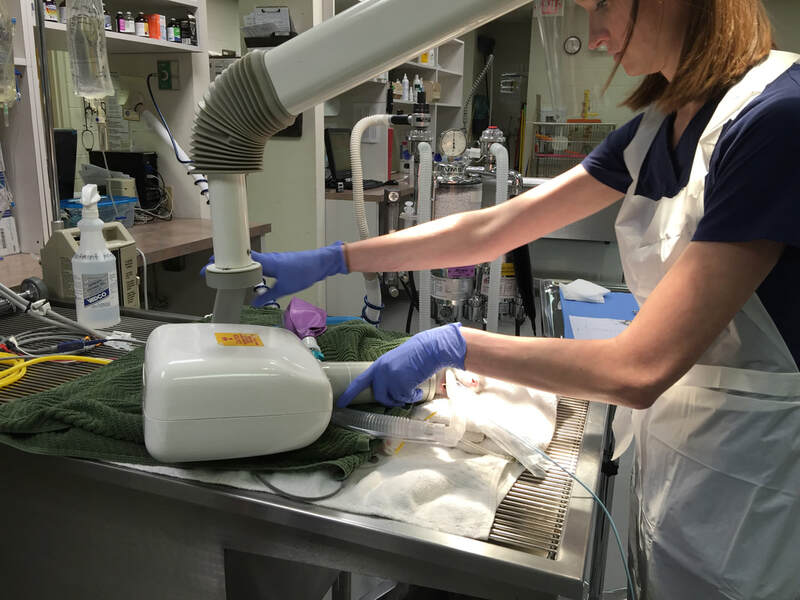 We have invested heavily in state-of-the-art dental equipment in order to provide comprehensive care for our own patients, as well as dental referrals from other veterinarians. Whether your pet is in need of a simple dental cleaning or has more serious oral problems, Mountain Home Veterinary Hospital is proud to be able to provide custom dental care.